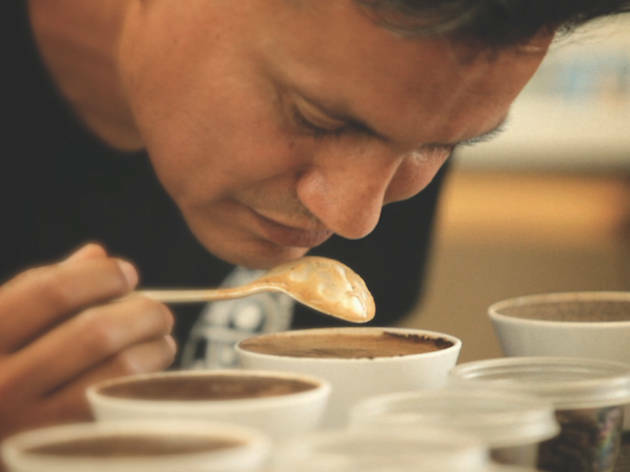 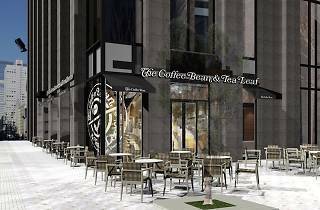 Today's 'third wave' coffee snobs owe a significant debt to Herbert Hyman: the founder of the Coffee Bean & Tea Leaf chain was spreading the gospel of speciality brews and single-origin beans long before hipsters embraced the terms – his business dates back all the way to 1963, when Hyman and his wife first set up a shop and roastery in LA. 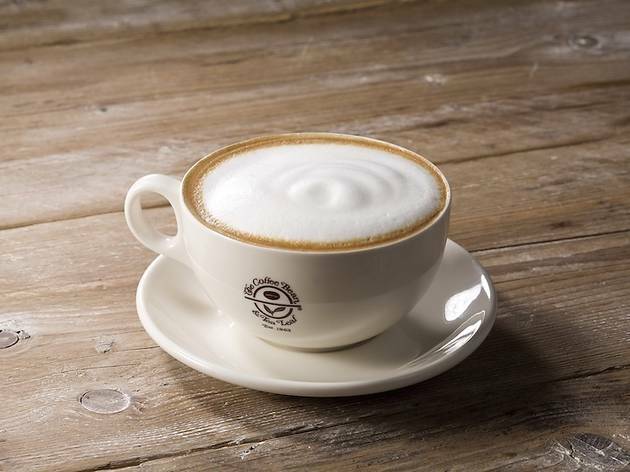 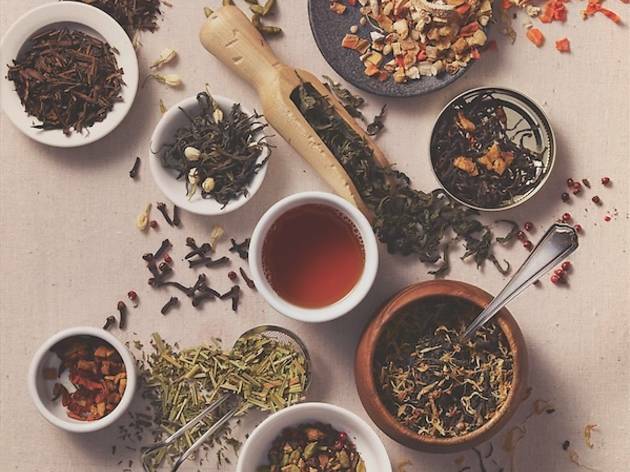 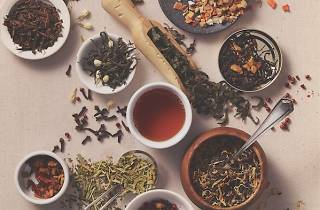 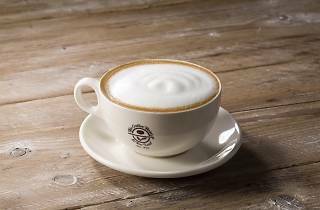 Now a global enterprise, the chain operates cafés in 25 countries (mainly in Asia) but has largely been sidelined by trendier competitors in terms of hype and name recognition. 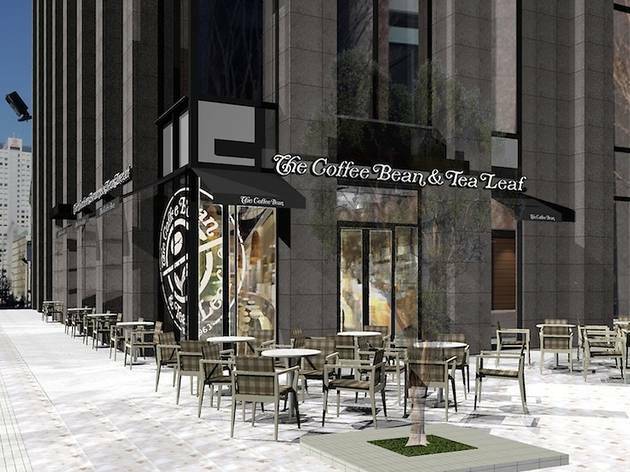 Having opened its first Japan branch in May 2015, Coffee Bean & Tea Leaf is looking to carve out a niche for itself on the highly competitive Tokyo coffee scene with its signature Joe, fine tea and Ice Blended mixtures, plus green tea cappuccino, a Japan original.